Built in 1908, this eco-friendly property offers refurbished accommodation with free internet access. Guests enjoy lovely gardens which offer hammocks and gazebos. Joya is located in a quiet area of Nelson, just 3 minutes’ drive from the popular Morrison Street Cafe. 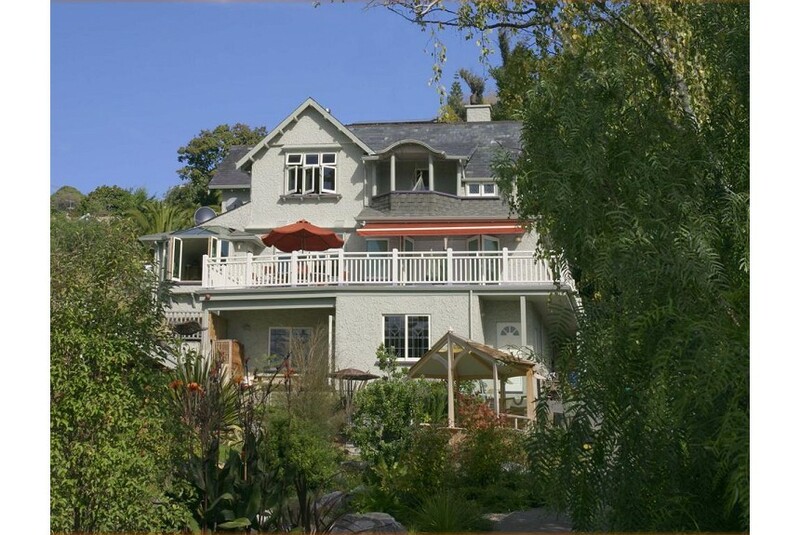 It is 10 minutes’ walk from Montgomery Square and 15 minutes’ drive from Nelson Airport. Each apartment and room feature wooden flooring and are decorated with local and international artworks. All accommodation offers a TV and a DVD player. Some include cooking facilities. Joya Garden & Villa Studios are surrounded by gardens home to a variety of birds and offering terrace patios. There is a stream and 3 waterfalls that connect to a small goldfish pond.